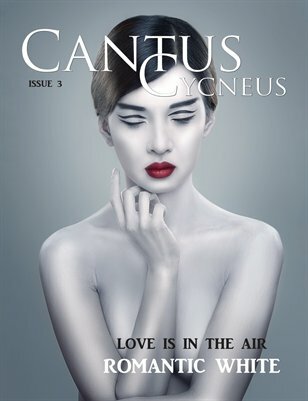 An editorial publication for fashion, beauty, photo and culture fans. The present issue topic is Romantic White. So, we wish you bon appetite to reading and enjoying the entire magazine, full of colors, photos, useful articles and inspiration. === 100 pages of unique works!